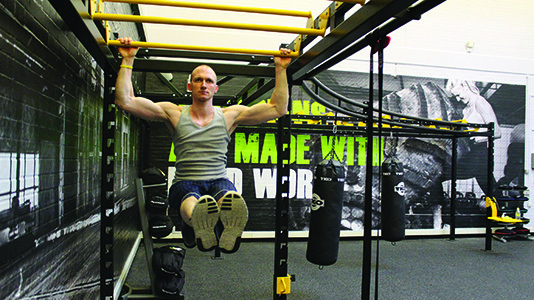 The Human Performance Centre promotes healthy lifestyles, elite performance and innovation. 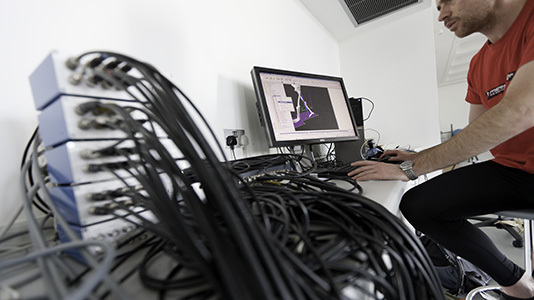 At LSBU’s Human Performance Centre (HPC), scientists with expertise in biomechanics, human and exercise physiology, sports psychology, perceptual-motor control, nutrition, biochemistry and engineering work with cutting edge technology to improve health, wellbeing and human performance. Our scientists are experts in generating and delivering new ideas to market. 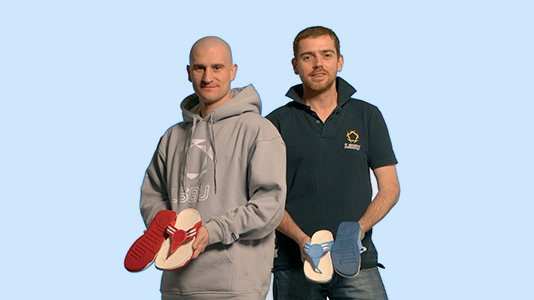 If you have a product idea, we can assist you from development through to implementation and evaluation. 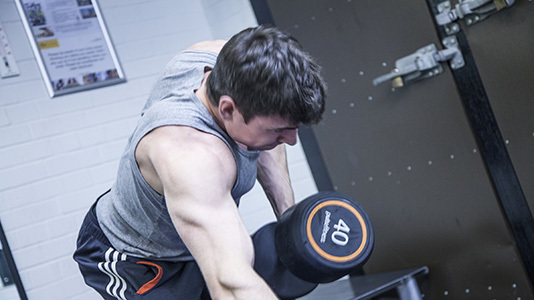 Tailor-made PerformWell programmes cater for coaches, elite athletes, teams and recreationally active sports people, as well as those who want to initiate exercise. The LiveWell programme is designed to help improve health and wellbeing through individually tailored assessments, lifestyle interventions and guidance. The Human Performance Centre is equipped with modern technology that enables world class research in the fields of sport, health, physical activity and exercise science. 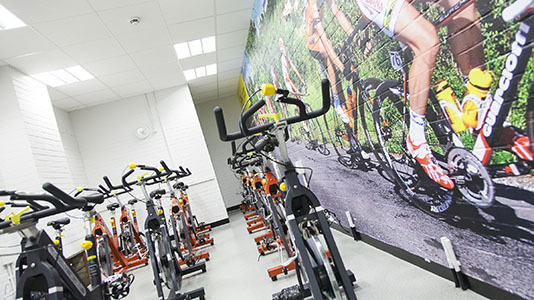 The Human Performance Centre has extensive experience working with health industries, sports practitioners, local communities, local authorities and other research organisations. Get in touch and let us know how our services could help you, your company, or your idea to succeed. Our team of professional researchers and accredited scientists bring together knowledge competencies and skills from across academia and industry. Covers: children's, adult, mental health and learning disabilities nursing, allied health professions, and social work.